Newer: » Editorial: Who is running the paper? Press Release - Government Press Office - February 20, 2015 - A Communal Livestock Holding Facility in Willows Bank was officially handed over to cattle producers in the Belize River Valley area at a ceremony held on Wednesday, February 18, 2015. Through the Global Climate Change Alliance (GCCA), the European Union in collaboration with the Government of Belize and United Nations Development Programme (UNDP) financed a three-year project “Enhancing Belize’s Resilience to Adapt to the Effects of Climate Change”. 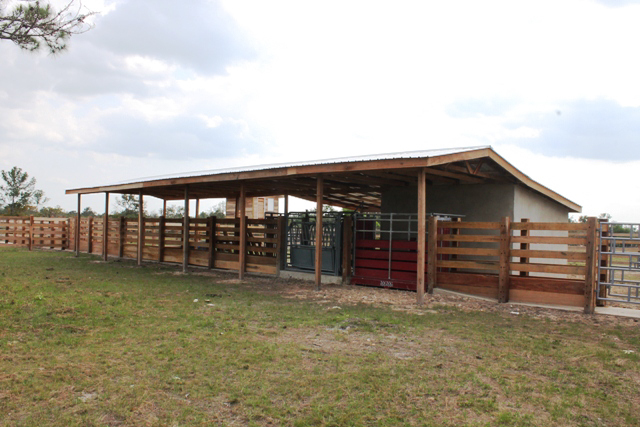 Of the several components of that three-year project, there is Pilot 3: MNRA-CC: Food Security: Building Resilience among Cattle Producers of the Belize District, which included the construction of the livestock holding facility. The objective of this portion of the project is to help mitigate the impacts of climate change and reduce the vulnerability of the livestock industry for small and medium size livestock holders/local producers in the Belize District. In order to achieve the project objective, farmers of the Belize River Valley Livestock Enterprise Association acquired a total of 50 acres of land. The construction of the facility was completed in January 2015. It is intended that the facility be used during times of flood or drought for a minimum of 90 days in the year. 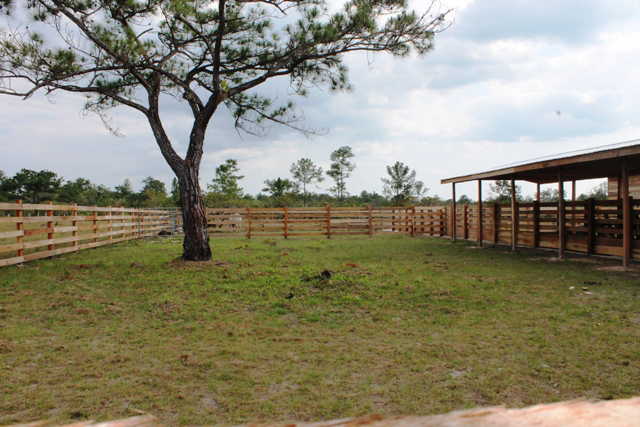 In order to ensure the sustainability of the facility it will be open to all farmers in order for them to weigh, fatten, and sell their animals. All services provided through the facility are expected to have a minimum cost. 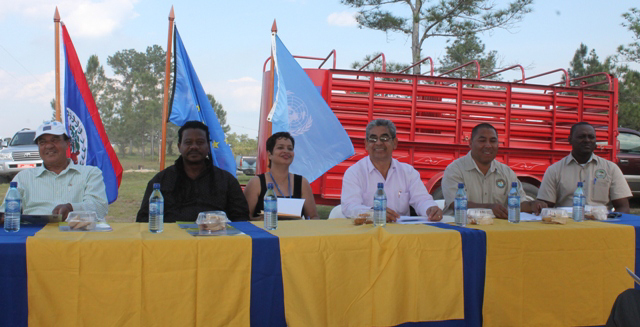 Representatives of Government of Belize, UNDP, European Union, GCCA, Inter-American Institute for Cooperation on Agriculture, Belize Livestock Producers Association, farmers and other stakeholders were present at the ceremony. The keynote address was given by Hon. Gaspar Vega, Deputy Prime Minister and Minister of Natural Resources and Agriculture. The Pilot 3 project is funded by the European Union at a cost of approximately BZE$71, 500.00. It was implemented by the UNDP and executed by the Ministry of Natural Resources & Agriculture - Project Execution Unit.